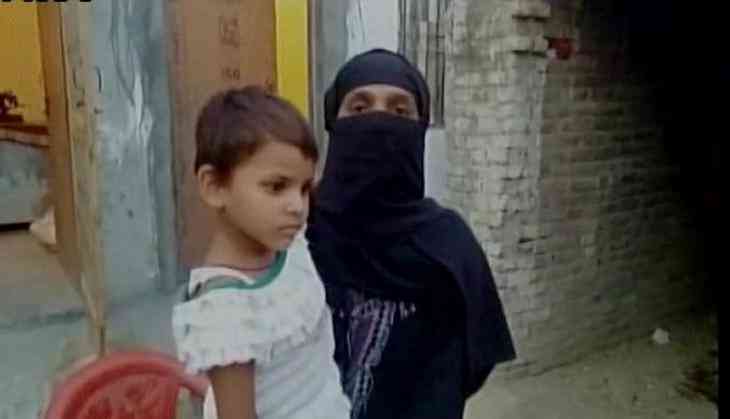 Jahan was given Triple Talaq by her husband Asif inside the Gadarpur police station. "After my experience, I think it is better to convert to Hinduism as these things do not happen in Hinduism. The other option is suicide. I have suffered a lot," she says in the video. Jahan married Asif 12 years ago who divorced her after four years of marriage. However, with some counselling from family elders, after completing the Halala period of 40 days, the two were reunited. However, after reuniting with Asif, he started physically abusing her. Refusing to succumb to the violence Jahan took the matter to the Gadarpur Police Station. However, he came to the station and said 'Talaq Talaq Talaq' to her at the police station itself while the police persons looked on.